Don´t worry about your bike anymore! 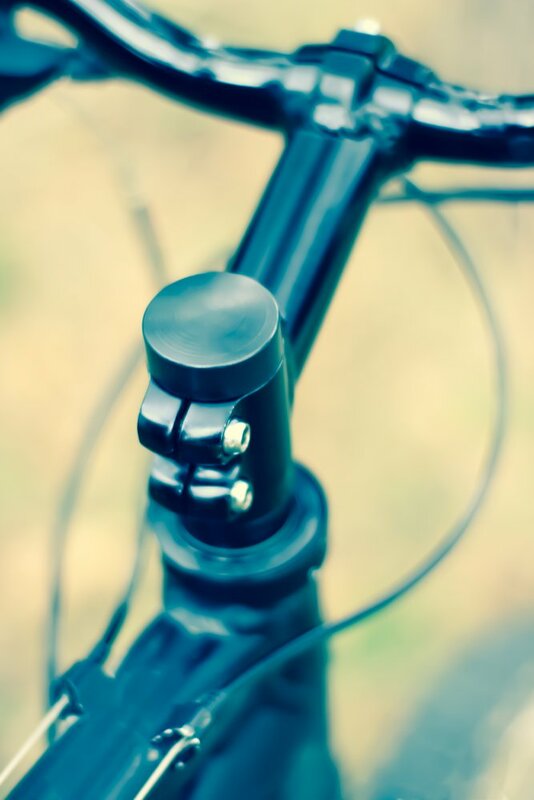 Trackito Bike helps to protect your bike against theft. Thanks to its motion sensor you will be notified in case of theft via mobile app. You can also use GPS to track the current location of your stolen bike. Trackito Bike can be handled via a mobile application available for iOS and Android, or via a web interface. Trackito Bike is connected to the Internet via an integrated SIM card. Tariff is free for the first year and operates almost worldwide. 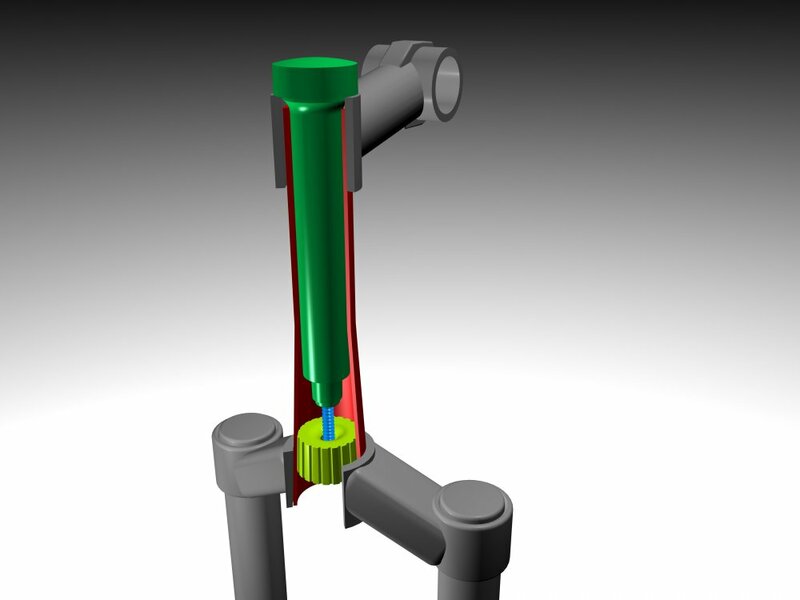 A sophisticated and solid attachment in a front bike fork helps to hide Trackito Bike from thieves. 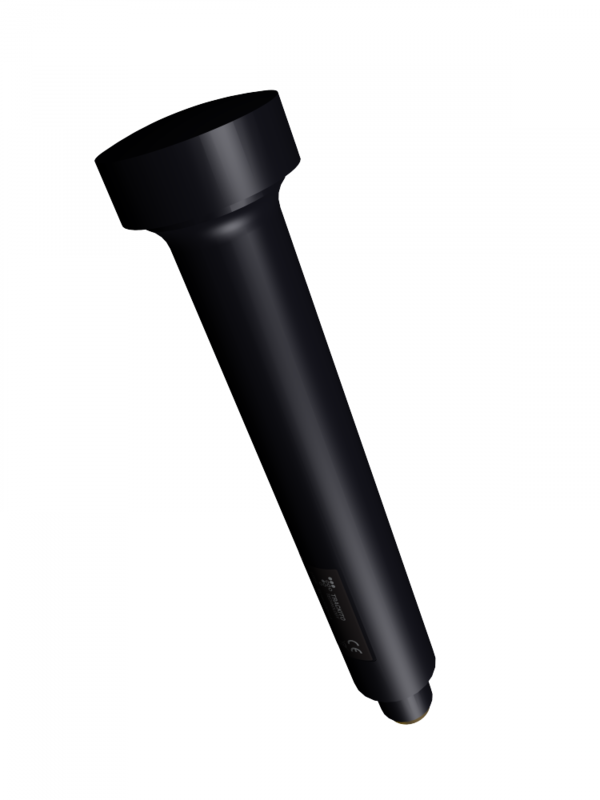 It is designed for all AHEAD headset with a minimum steerer tube´s length of 18 cm (straight steerer tube) or 19 cm (tapered steerer tube). 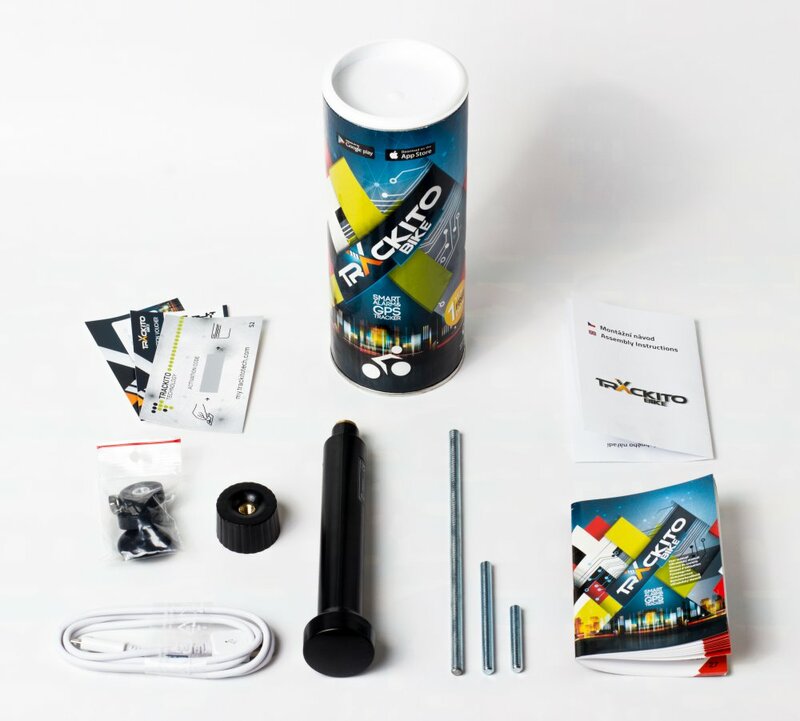 You can handle the installation yourself according to the enclosed instructions or you can let the Trackito Bike installed by a professional service centre. 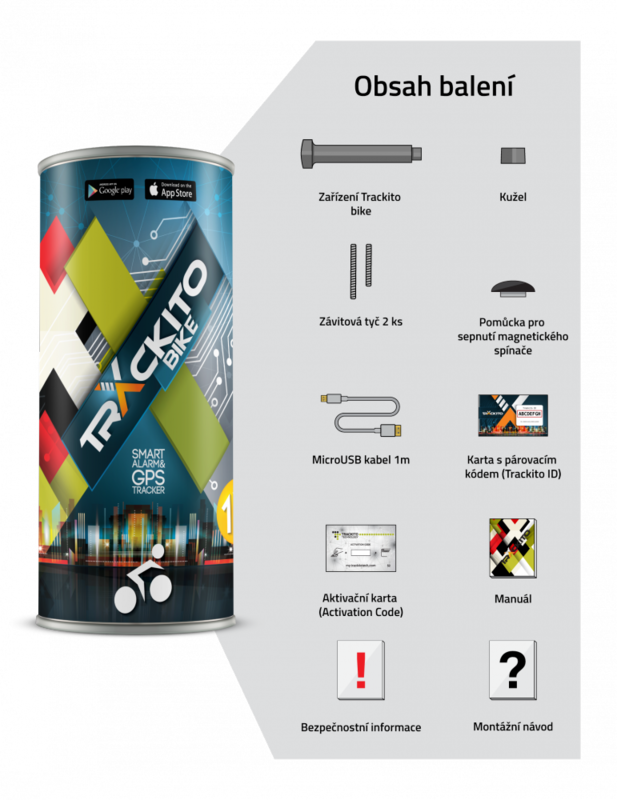 The packaging contains a voucher that allows you a free installation at one of our authorised partners listed at www.trackito.com. Trackito Bike can simply be activated or deactivated via the mobile application. If Trackito Bike is activated and a movement occurs, the application in your mobile phone will raise alarm. In that moment, Trackito Bike will start sending information about its location. 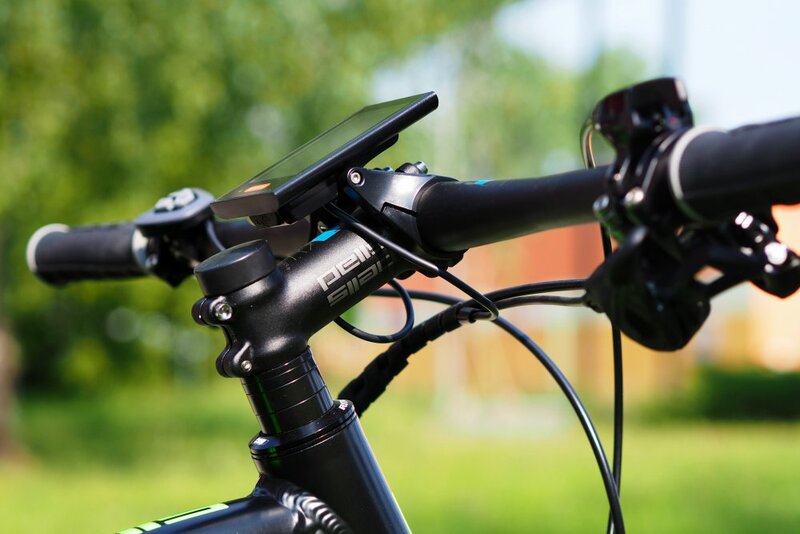 The application stores data on location of your bike since the first moment the alarm was raised. In addition, you can share your Trackito Bike with your family or friends, but only if you authorize them in the application.